Manchester United started their pre-season tour of the United States with a 1-1 draw against Mexican side Club America in the early hours of this morning. The match saw Lee Grant make his first start for us whilst a number of youngsters also got a run out, largely because of the number of absentees due to the World Cup. Jose Mourinho has already hinted that those players who featured in the latter rounds of the tournament in Russia may miss the season opener against Leicester City on Friday 10 August at Old Trafford due to the short turnaround. However, a number of senior players did feature in our first pre-season friendly and a couple more are joining up with them in the coming days. Speaking after the match, the boss hinted that Antonio Valencia, Chris Smalling, Eric Bailly and Luke Shaw could be the back four on the opening day of the season. None of the four featured in this summer’s World Cup and are currently out in America. Jose preferred the 4-3-3 system during the second half of the season and he will have a strong selection of players to choose from for our opener. Ander Herrera, Scott McTominay and Andreas Pereira are all currently on tour with the Red Devils, whilst Nemanja Matic and big summer signing Fred are joining up next week. In attack, Juan Mata scored against Club America, whilst Anthony Martial is also an option for us, provided we don’t sell him before the season opener. 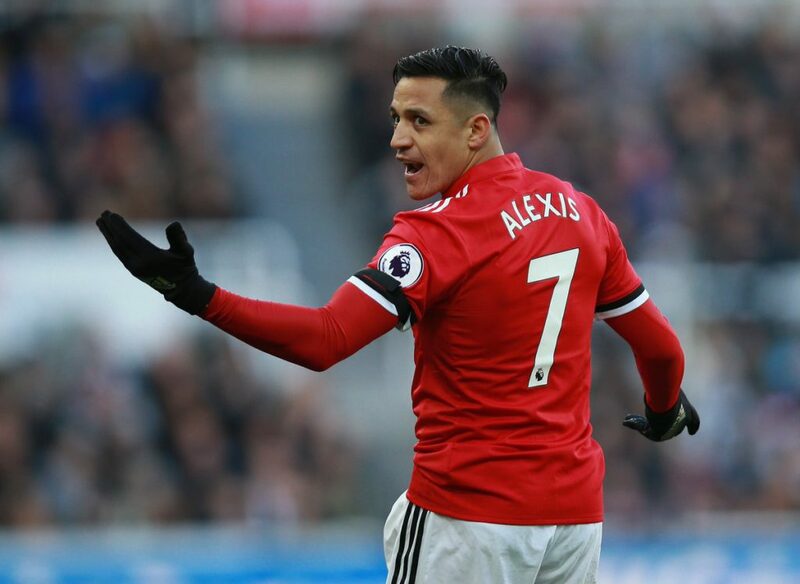 And Alexis Sanchez wasn’t involved in the World Cup – he arrived in the USA earlier today and will start the season opener assuming he’s fit. David de Gea is expected to head to North America next week and should therefore be ready for the start of the 2018-19 Premier League campaign.